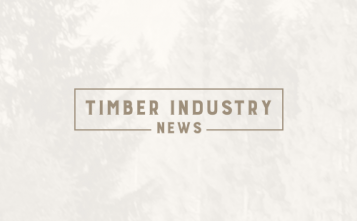 A China-Europe Wood Industry Cooperation Summit was recently hosted by the China National Forest Products Industry Association (CNFPIA). 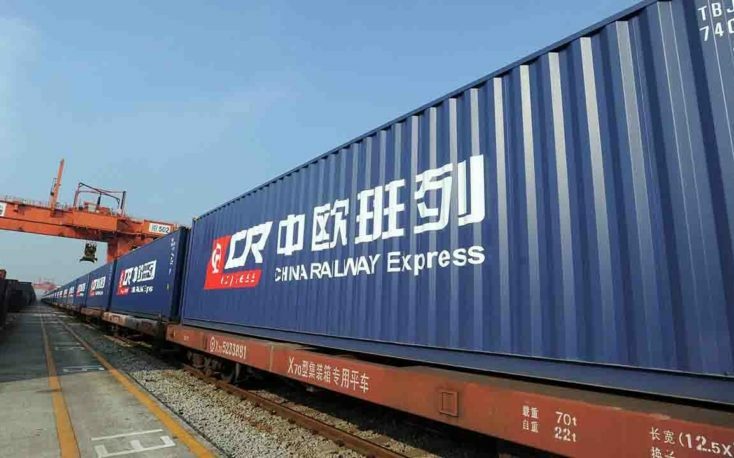 A China-Europe Wood Industry Committee was established at the Summit in order to promote wood products trade along Belt and Road countries and the development of the China railway express. 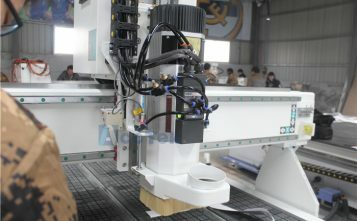 European countries have abundant forest resources and the China-Europe Wood Industry Committee aims to help tap these resources to meet the huge demand in China for wood products. The Committee will organise business exchanges, exhibitions and forums as well as market research. 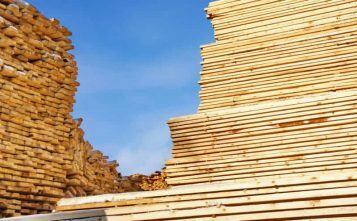 At the same time it will collect, analyse and report domestic and foreign wood industry information, provide industrial information services to help enterprises explore trade opportunities. The committee will play a role as a secretariat and an information service centre providing information on market dynamics, price indices, stocks in Chinese ports as well as market data analysis. The Committee also intends to explore options for an investment and financing platform between China and European countries.